Cedric Diggory. HP Icontest. 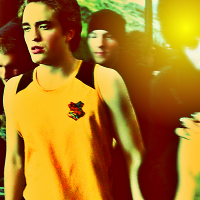 Images in the 로버트 패틴슨 club tagged: photo robert pattinson harry potter cedric diggory.